OUT TODAY, from IDW Publishing!!! 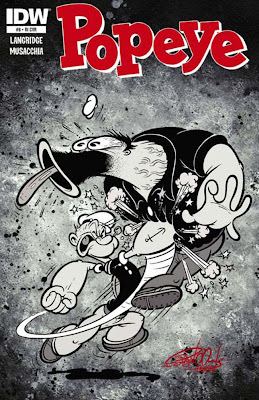 New POPEYE comic book (issue #8) with Shawn Dickinson variant cover! In comic shops NOW! ARF! ARF! ARF! 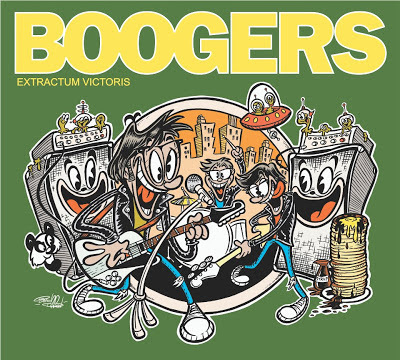 NEW ALBUM by "the world's most dangerous kids' band" THE BOOGERS' Extractum Victoris, is out TODAY! 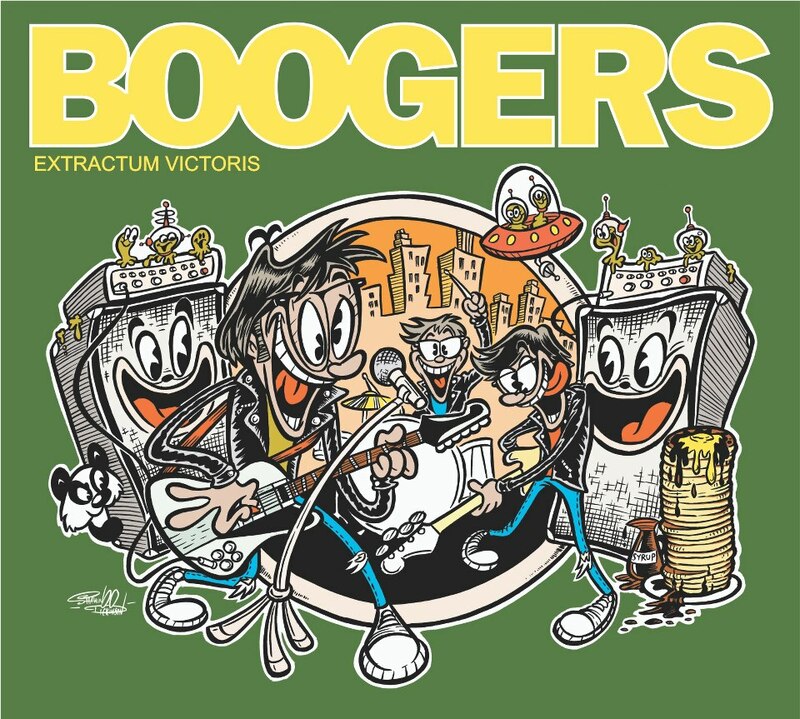 The Boogers are a punk rock band for little kids, and this is some funny rockin' good fun! 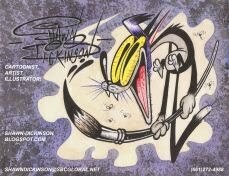 Check out The Boogers' website, and order this album for your kids today at www.meet-the-boogers.com!